Pragmalink is a team of technology enthusiast, computer and electronic technicians. Basically, our mission is to provide information, do-it-yourself (DIY) tips and advice on today's mobile and non-mobile techs in order to help users and buyers of these gadgets get good value from their products. We involve in e-commerce also. 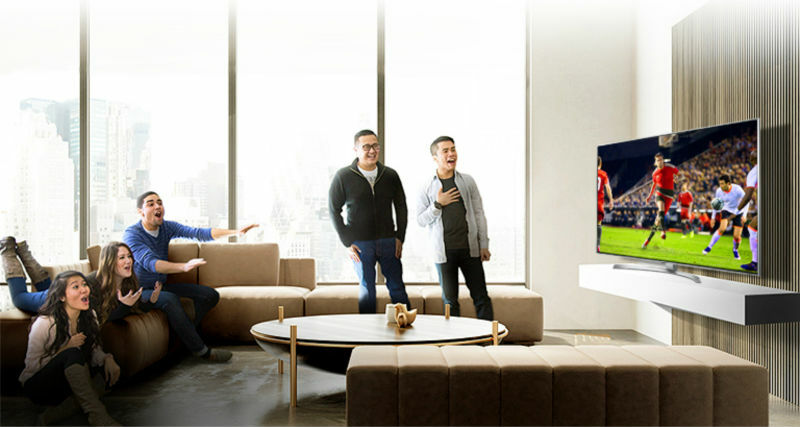 Complete Lists of 2018 LG TV Series, Models and Their Different Features. There are new and improved features in LG's 2018 TV lineup, and the prominent ones among these features are Alpha 9 Processor, LG ThinQ AI and FALD. There is also an introduction of Active HDR into the 1080p (LK) series. Furthermore, except its OLED TVs that are denoted by "8", all other LG's 2018 TVs can be recognized by the letter "K" at the third position of their model numbers. 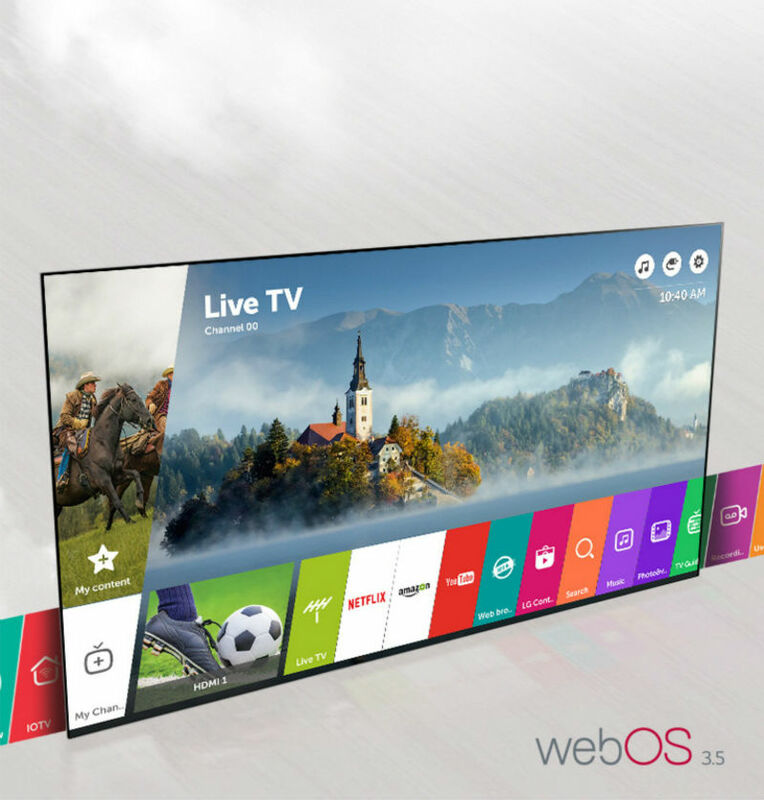 More on LG TVs year, model & serial no. Complete Lists of 2017 LG TV Series, Models and Their Different Features. First, Like other major TV makers that are gradually moving away from Curved TV and TV with 3D features, LG finally dropped TVs with those two features in its 2017 TV lineup. Secondly, there 4 categories of LG TV models, and Except in its 2017 OLED TV models who are denoted by"7", all other 3 categories of LG 2017 Non-OLED TV models can be easily recognized by the their denoted letter "J" at third position in their model numbers, while the second position usually occupied by letter that indicate the amount of pixels (resolution). The first position is occupied by screen size. For example, let's take "49" that can be found across all models, except OLED models. 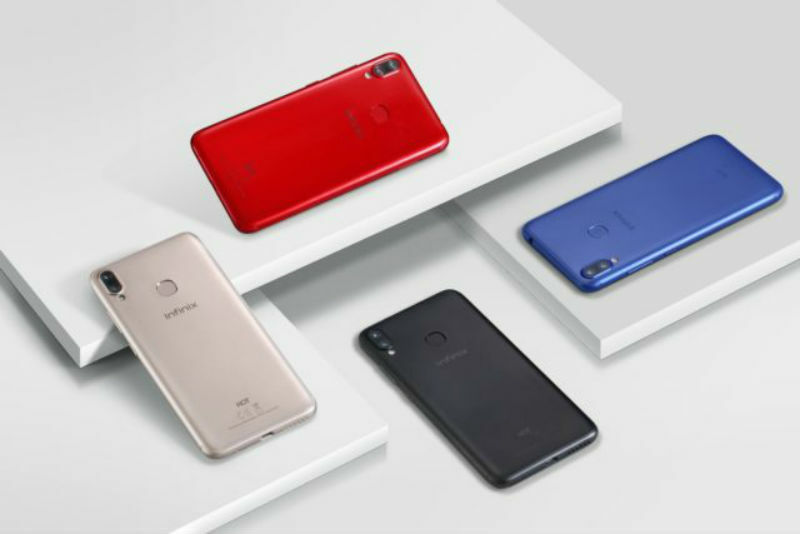 Infinix Hot S3X; a redesigned of S3; what's different and what stays the same. Except for the redesigned body, larger screen size (with notch), distinct aspect ratio and the presence of dual camera, Infinix Hot S3X shares almost the same internal specifications such as RAM, ROM, Processor even Battery Capacity, with Hot S3. In summary, the main differences between Infinix Hot S3X and Hot S3 lie in physical appearance. So, below are the attributes of Hot S3X, starting from those that differentiate it from Hot S3. 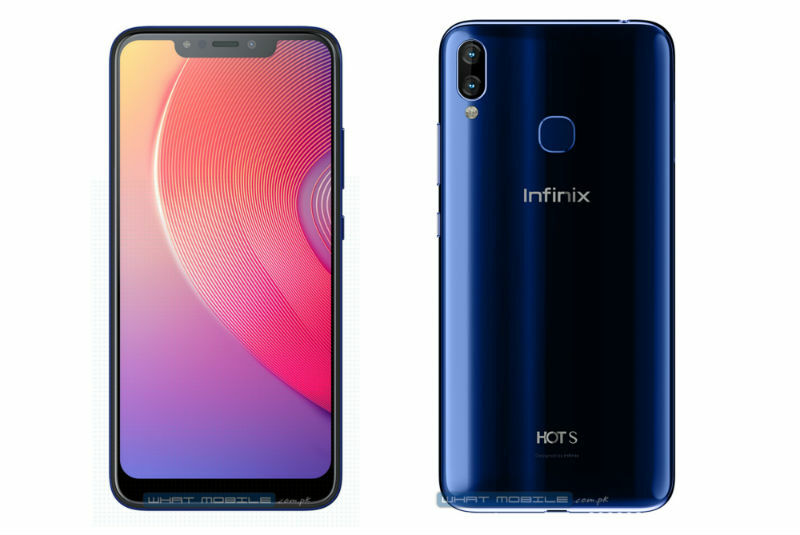 Introduction of notch to Infinix S3X; spotted at the top of the Hot S3X display is the notch, a small "cut out" that houses front camera, speaker grille and LED notification light. The notch was first introduced by Apple in its widely known iPhone X, and so many other phone makers have adopted it too in their various smartphone models. Infinix now follows the footsteps of those phone makers by also introducing notch to the new Hot S3X. 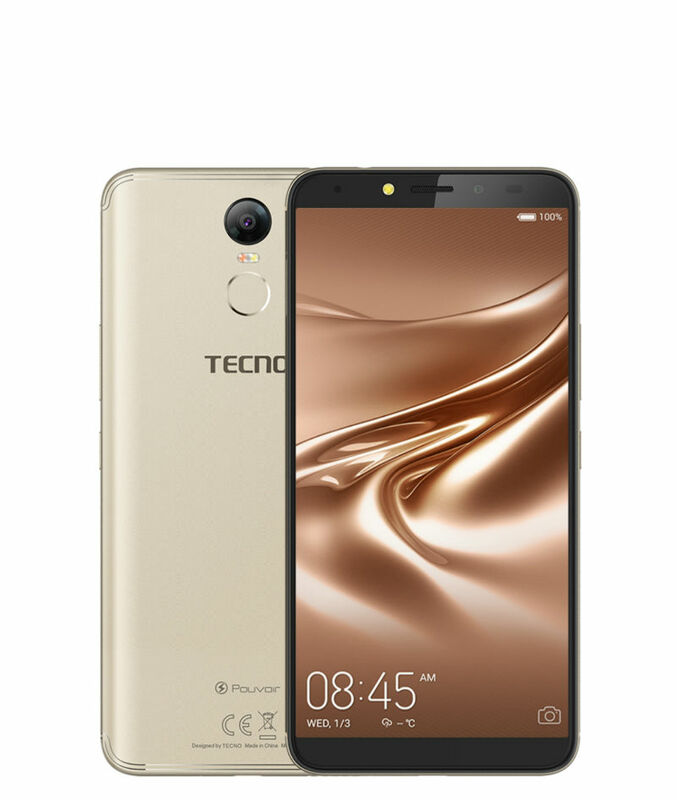 Tecno Spark 2; Price, Full Review And Specification. Therefore, just like in Spark k7, Spark 2 still has 1GB RAM, 16GBinternal storage and 13MPBack Camera. Furthermore, like the previous one, the new phone's maximum supported network is WCDMA i.e. 3G, which means the phone doesn't support LTE (4G) network. And both of them have 1.3GHz MediaTek Processor. Updates: Complete Lists of All Models And Series Of 2018 LG TV. NOTE: Check out the complete list of all 2017 LG TV Models and Series. Tecno Pouvoir 2, Same Power, Better Features. Back to Tecno Pouvoir, the word "Pouvoir" is French which can be translated to "Authority" or "Power" in English. But I'll like to settle for the word "Power", because, among many phones (even flagship ones) in the market, both PouvoirS (Pouvoir 2 and Pouvoir 1) have unusual and unrival 5000mAh battery capacity. In other words, the brand maintains the same 5000mAh battery and 16GB Internal storage of last year's Pouvoir 1 in the new Pouvoir 2 also. Full Specifications and Price of Infinix Smart 2 and Smart 2 Pro. The newly introduced Smart 2 is the subsequent version of the last year Smart X5010, a budget smartphone of Infinix Mobility. Meanwhile, this year's model comes in 2 variants, i.e. the base Smart 2 and the higher Smart 2 Pro. Smart X1050 was known for its low price and at the same time, possession of specs that are mostly found in mid-range phones. Again, this year Smart 2 maintain that reputation i.e. they offer better and up-to-date specifications yet, with affordable price that is hard to beat in the phone market. similar battery capacity that came with the previous Smart X5010. But as usual, the new phones have latest, improved and upgrade features. 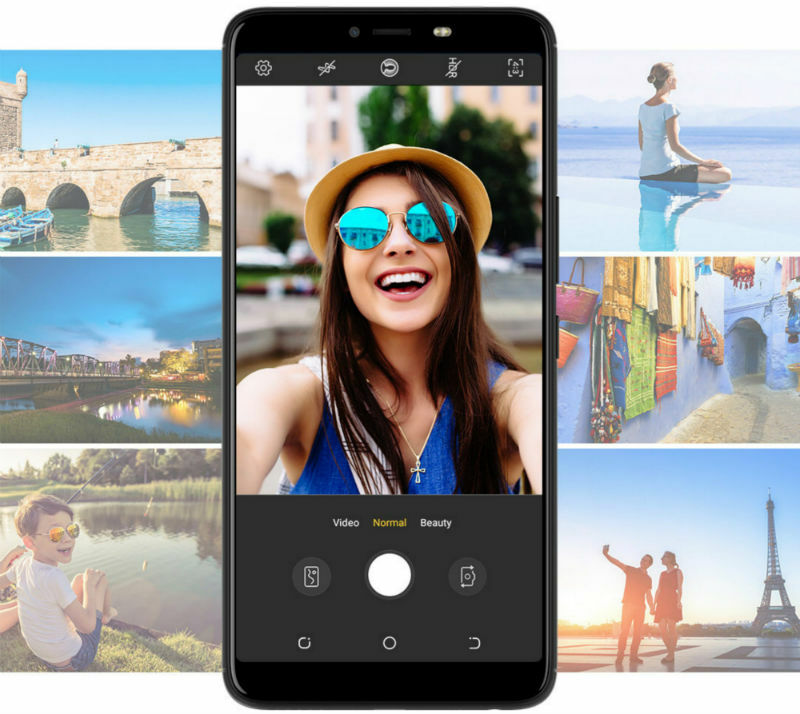 Infinix Hot 6X Shares Looks With Hot S3X: Full Review, Price and Specification. Hot 6X is the latest android smartphone from Infinix mobility, the Infinix Hot 6X is not just another new phone but the latest variant of the previously released Infinix Hot 6 Pro. 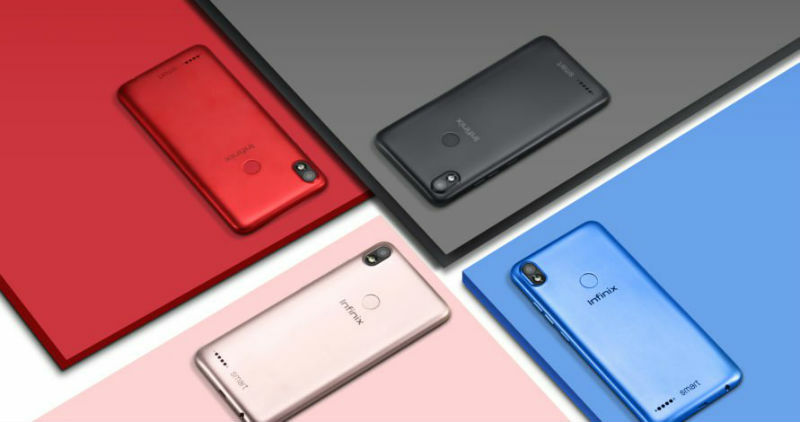 Though the Infinix Hot 6X is said to be another version of the Hot 6 Pro, however, in the real sense, it's an iteration of the recently released Infinix Hot S3X, because both of them share the same look, design and internal components, i.e the Infinix Hot S3X and Hot 6X share the same screen size, notch, dual-lens back camera and battery capacity.